Heavy-duty hauling with a gentle touch. This gasoline vehicle delivers the power and ground clearance of a four-wheel drive, but carries even more payload. A true work utility vehicle, it tows up to 1,900 lbs. (862 kg) and features a 20.1 hp-rated (15 kw) Kawasaki gasoline engine and four-wheel hydraulic disc brakes. 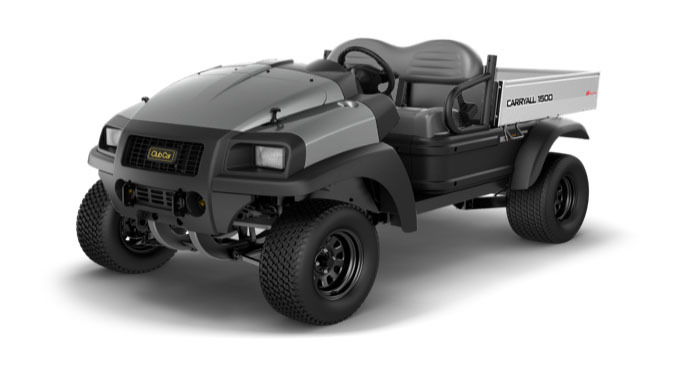 The Carryall 1500 rides on special tires designed to minimize impact on turf and other improved surfaces. 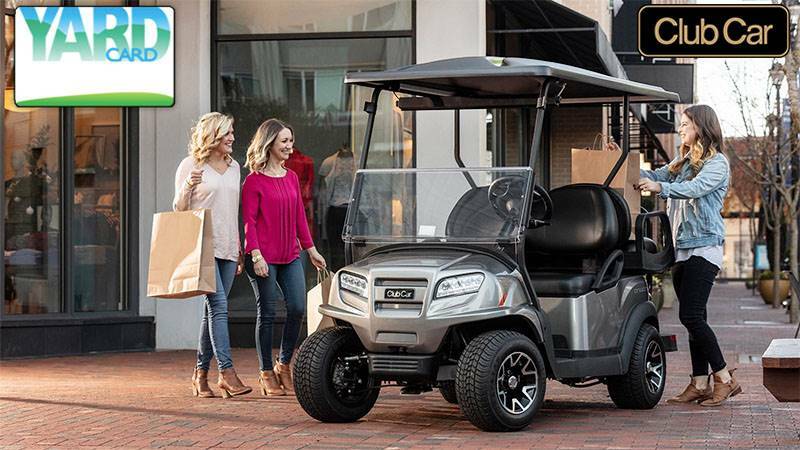 The rear-wheel drive train, coil-over shocks and a top speed of 19 mph help you tread lightly over those areas you want to protect.